Alam mo naisip kong gawin yung Varga para itapat kay Superman. Lalake yung sa mga Amerikano, babae yung sa atin. Di ba ayos? 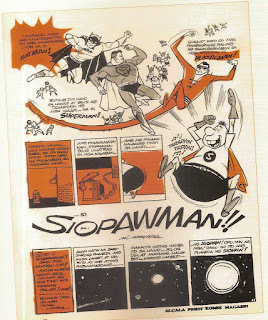 However, I would find it really difficult to believe that he didn't base Darna on Captain Marvel. Let's just look at some facts. 2. By the time Varga/Darna was released in full, Captain Marvel was the most popular superhero in the world. Superman was created to be a two-fisted champion of the oppressed. He was a grounded hero who just happened to have a crapload of superpowers. By 1950, he was participating in fantastical sci-fi adventures, and that's because Captain Marvel was outselling him, and everyone else. If you go back and look at when Captain Marvel first started outselling Superman, this was a huge, huge turning point in the Golden Age of comics. And the way DC responded was by ordering a more comical, silly direction for Superman. 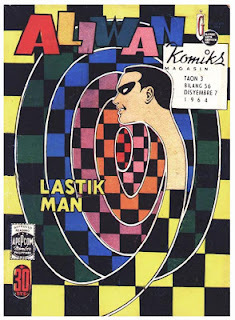 All of a sudden, you started to see one-after-another covers of Lois dropping the pie she’d made on Superman’s toe, or Lois cutting Superman’s hair in a barbershop. They started to switch it over, since Captain Marvel had the lighter tone and was outselling Superman. 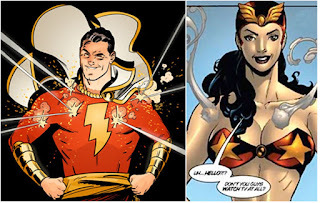 So Varga may have been created before Captain Marvel, but by the time she was published and had a secret identity, Captain Marvel had already been firmly established as a young boy named Billy Batson who said one magic word and then turned into a superhero. That's a bit too much of a coincidence. most famous heroes whose names end with "man." 4. Mars Ravelo created Captain Barbell, for crying out loud. 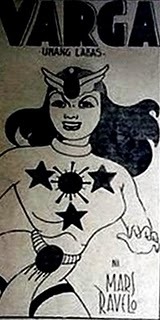 After her release in komiks, Darna had two movies in the 1950s, and Ravelo was a legend. He created more in the 1960s, most very probably because the superhero genre was getting revitalized in America. And next to Darna, his most famous creation was a young scrawny asthmatic boy named Tenteng, who'd lift magic barbells to become Captain Barbell. C'mon. That's pretty obvious. The names even rhyme! 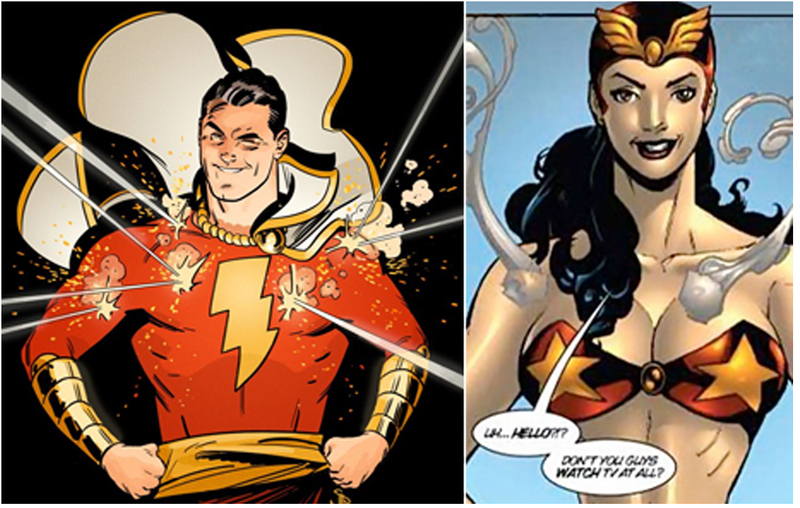 It's possible that Mars Ravelo never had Captain Marvel on the brain when creating Darna. It is. It's also possible that the name of your favorite search engine has nothing to do with Barney Google. Meaning it could have happened that way. But it would have been extremely unlikely. And I really, really wouldn't believe it.